Come one, come all and bring everyone you know to Unmapped Brewing Co to have amazing beer and cupcakes. We will create unique cupcake flavors to pair with each beer to give your taste buds a run for their money. Each tasting set will include 10 mini cupcakes and 5 tasting size brews. Everyone will get a tasting card to explain tasting notes in the beers, and also the flavors for each cupcake. Each beer will be matched with 2 mini cupcakes, so you can be sure to have enough to start and finish each brew.  Amy’s Cupcake Shoppe will be providing the cupcakes and Unmapped Brewing Co will be the location of the event.